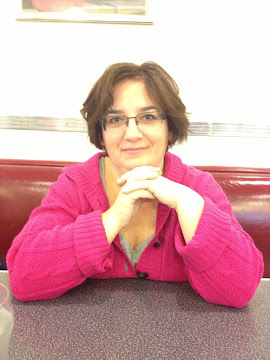 I am a writer and coach based in Toronto, ON and Findlay, OH. I have extensive experience working with children. Earlier this year, I decided to step out of the classroom and focus on another element of early childhood education: educating teachers about mental health, literacy and professional development. I cared for and taught children (from infancy to senior kindergarten) for 10 years and have been an RECE (Registered Early Childhood Educator) for the last two. 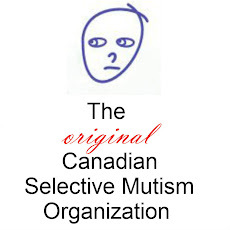 In 1999, I founded The Selectively Silent Child, Canada's first organization to support those affected by Selective Mutism, a childhood anxiety disorder. Through this organization, I have helped children, families and teachers understand mental health and the importance of communication, community and advocacy. I am also a mother of two; a teenage son named Jacob and a 23 year-old daughter named Rebecca, who was the inspiration for The Selectively Silent Child (she was diagnosed with SM at age 2.5). Rebecca and I blog together at The Teacher And The Traveller, a lifestyle blog for ambitious, creative and family-oriented women. For more information, please contact me here. I'd love to hear from you!